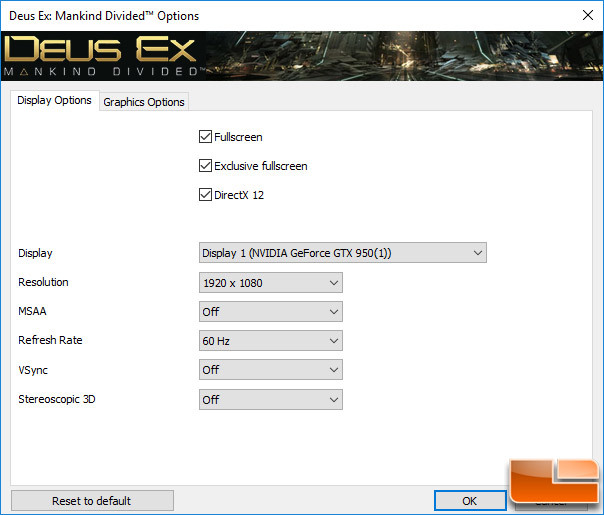 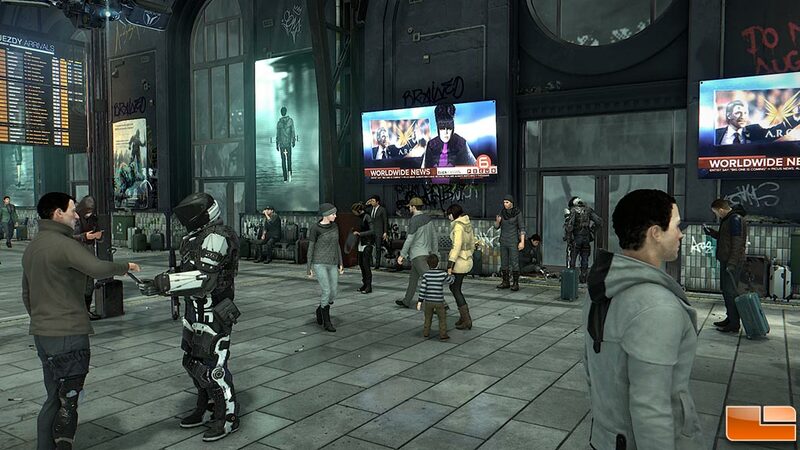 We took a look at GPU performance using the ‘High’ image quality preset with MSAA and VSync turned off. 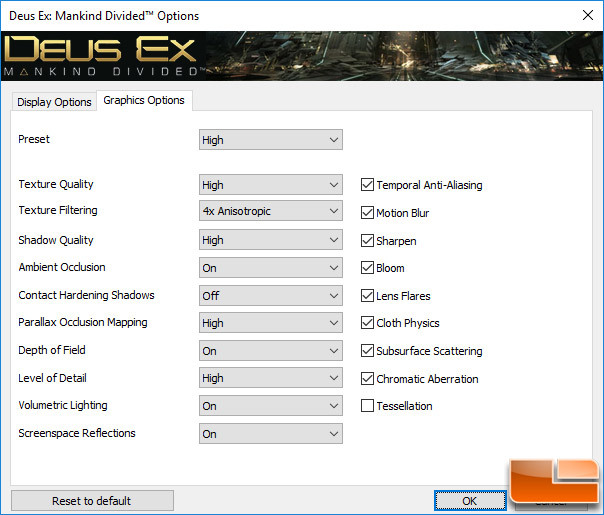 We picked to run just ‘High’ image quality settings due to how tough this game title is to render and we feel that most gamers will try to target this setting. 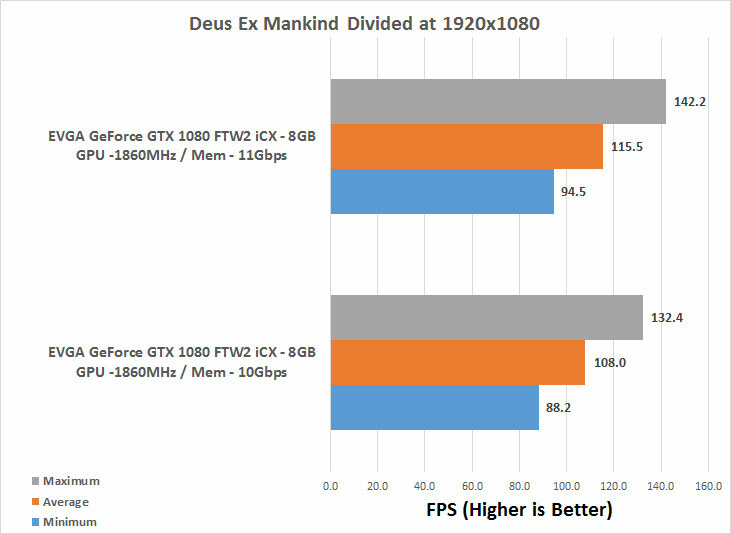 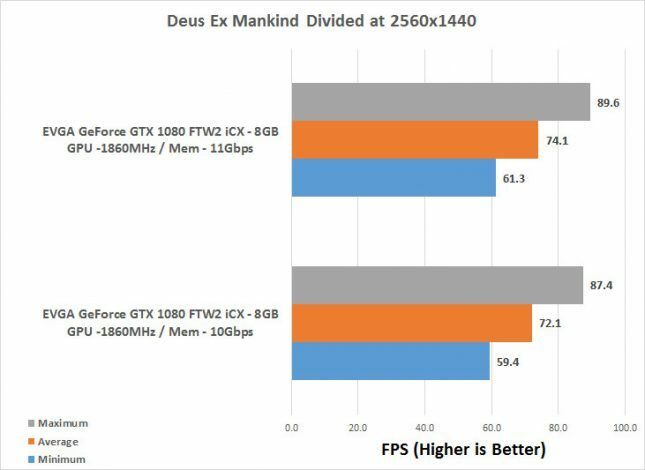 Benchmark Results: Here we found that we got a 7% increase at 1080P and a a 3% increase at 1440P thanks to the new 11GHz GDDR5 clocks on the EVGA GeForce GTX 1080 FTW graphics card.